What is a Self Priming Pump? How To Select The Right Gear Pump? How To Select The Right Internal Gear Pump? 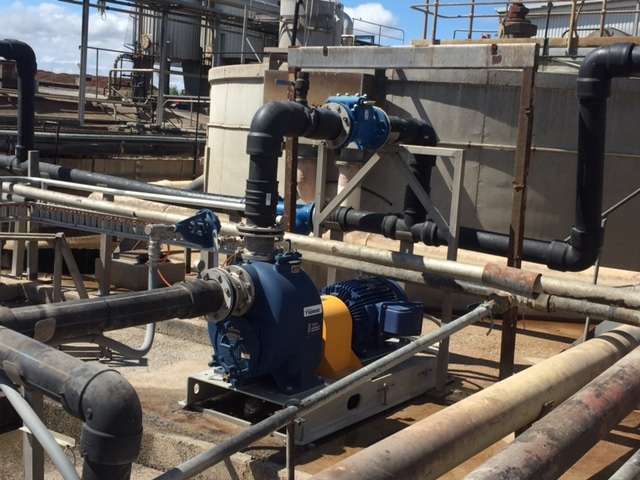 The Gorman-Rupp range of Rotary Gear Pumps can be tailored to suit almost every viscous liquid pumping application according to Gorman-Rupp’s Australian distributor, Hydro Innovations. The pumps are modular in design, where each module can be configured specifically for each application. 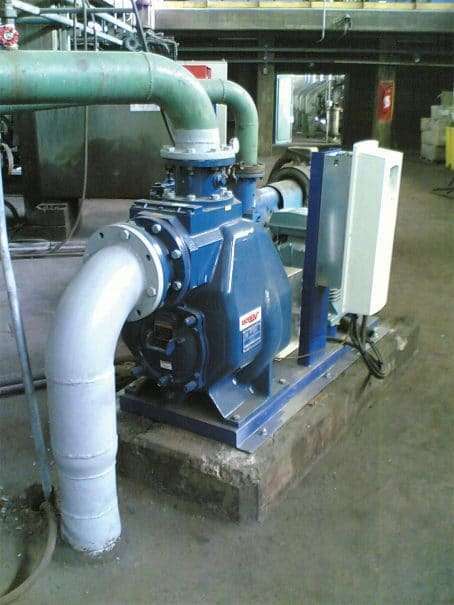 The “G Series” pumps can be fitted with ports to suit existing piping, whether it is 90o or 180o, whether connections are screwed, 125# or 250#, and even connection sizes can be matched, with each hydraulic size pump being available with up to 3 port size options. 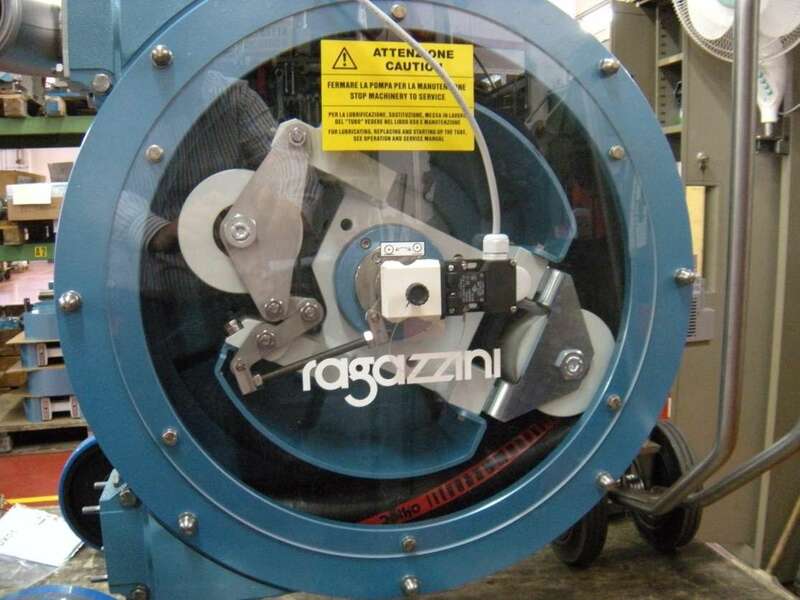 They can be set up to run clockwise, CCW or bi-directional, and the elastomeric parts can be mixed and matched to suit whatever corrosive material or whatever temperature material is being pumped [with access to materials such as Viton, Teflon, Kalrez, Chemraz and numerous others]. 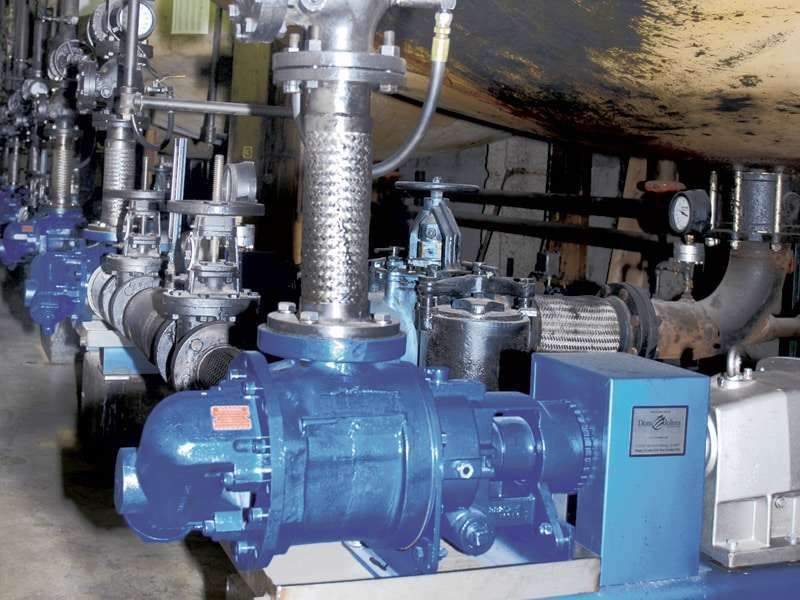 Gorman-Rupp G Series pumps can be supplied with up to 30 different seal combinations, including packing, lip seal, mechanical seal, cartridge seal, balanced, tandem, double etc to enable the pumping of the widest range of fluids in the industry. Seals and systems can also be provided to facilitate the pumping of ammonia solutions etc including supply of pressurised and unpressurised fluid reservoir kits. © 2015 Hydro Innovations All Rights Reserved.